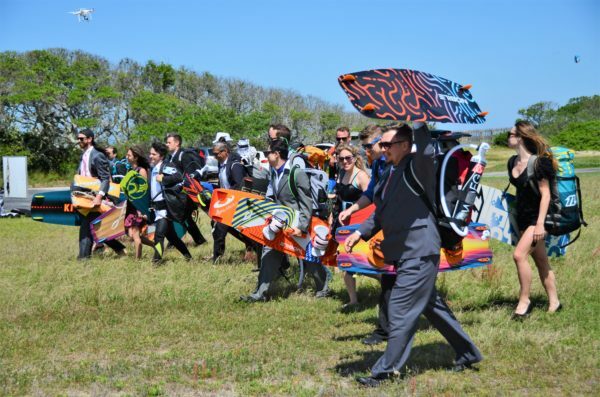 This massage is regarding the practice of kiteboarding within the sheltered embayment’s of Tommy Thompson Park (located on the Leslie Street Spit, Toronto). 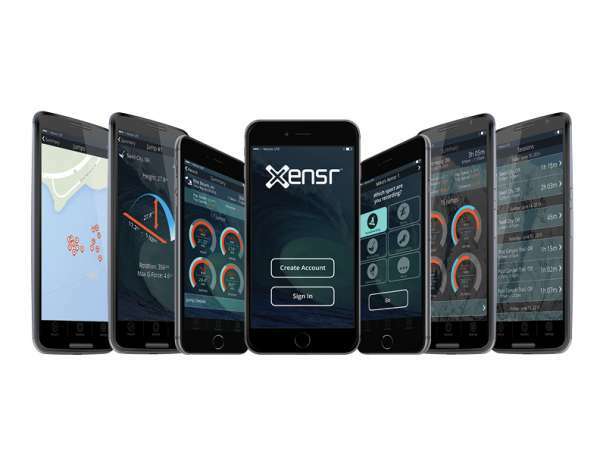 Xensr is a multi sport tool. It helps to keep track on every moment of your active life style. 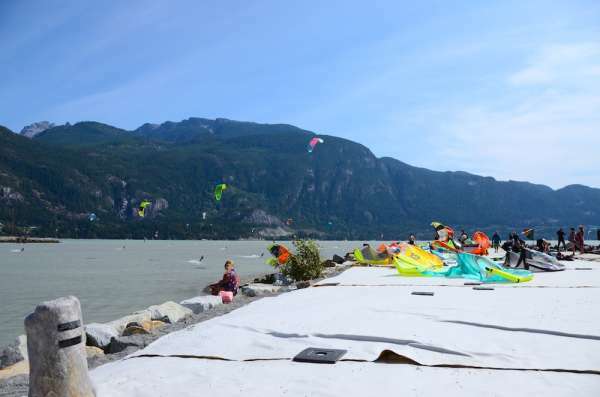 All year round we travel to some of the most beautiful kitesurfing locations in Canada. 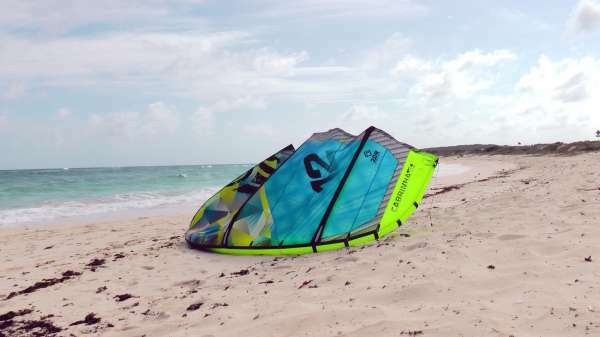 Some times we find secret spots with flat water conditions ,waves and sandy little beaches. 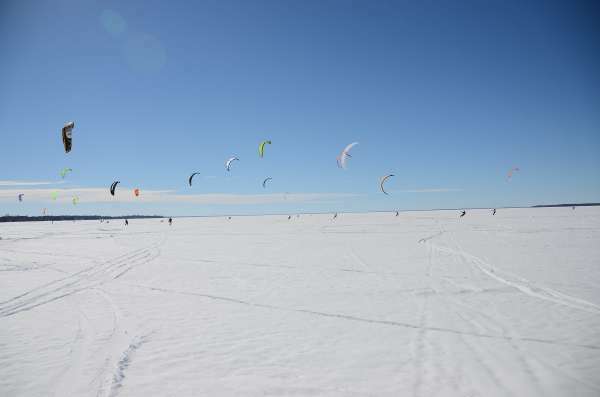 At Canadian Kite Surfing Society we have been taking photos and videos almost every time we were riding. And now we a happy to present a video report of 2014. 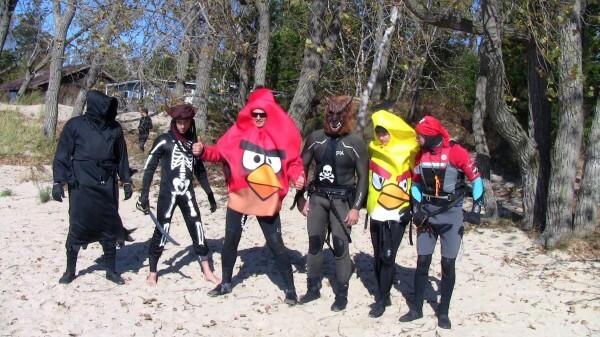 CKSS.ca group continue tradition in celebrating Halloween during kiteboarding session. 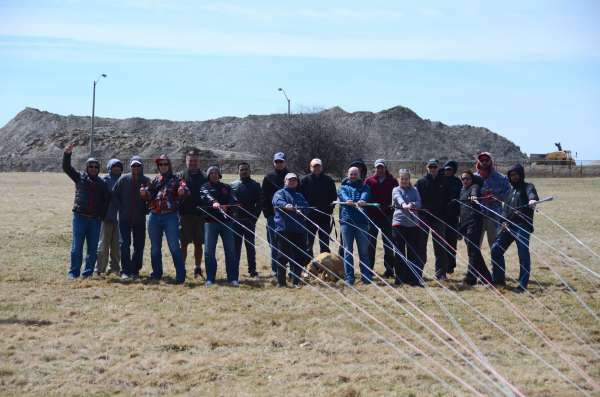 This was a fun day. 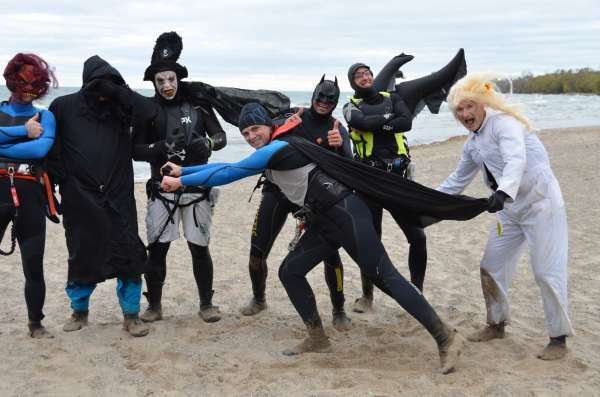 At CKSS we call it Spooky HALLOWIND RIDE . 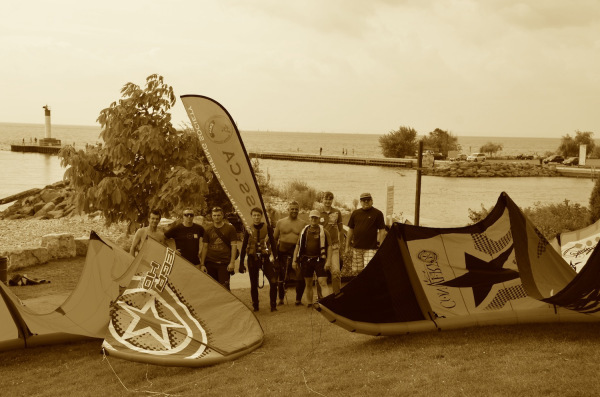 2014 Labour Day weekend Canadian Kite Surfing Society has Teamed up together and went riding kites for 60km over the lake Ontario and supporting Sick Kids Foundation . 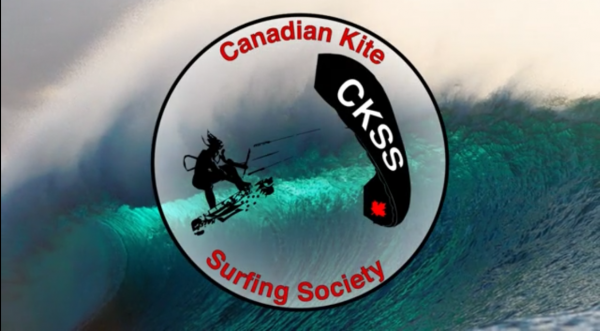 At Canadian kite surfing society we support and promote safe kitesurfing in Canada. 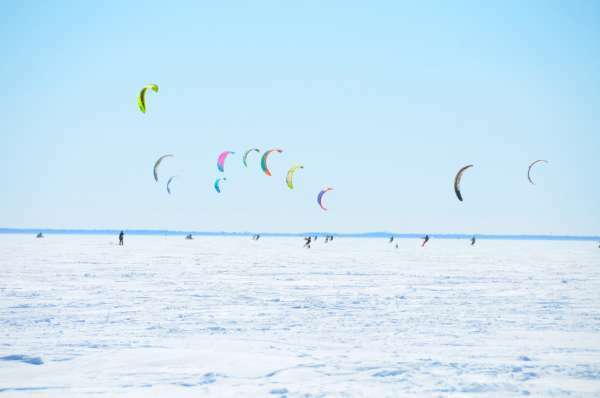 The real extreme kiting takes place in Canada! 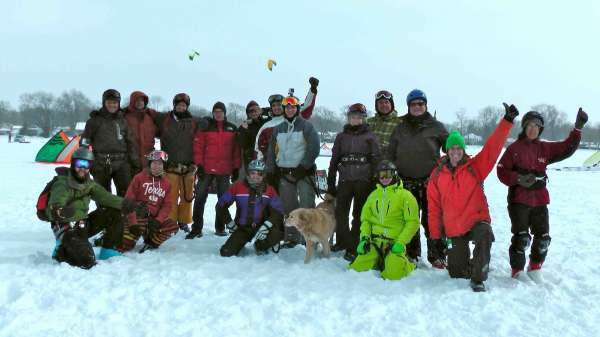 Winter 2014 has brought great snow and wind conditions for Snowkiting.